Welcome to Alviso, where at any given time it can be 10 to 15 feet below sea level. This neighborhood, which used to be its own bona fide town, sits on the southernmost tip of the bay in San Jose, and it’s the next stop in our series about where our money from Measure AA is going. That's the “Clean and Healthy Bay” tax measure that passed two years ago. Alviso has a population of about 5,000. It is surrounded by three bodies of water: the San Francisco Bay, Guadalupe River and Coyote Creek. So as you can probably imagine, flooding has always been an issue here. That’s what the South Bay Shoreline Project is trying to change. “There are people that show up to our public meetings whose homes have flooded three times in their lifetime,” says project manager John Bourgeois. 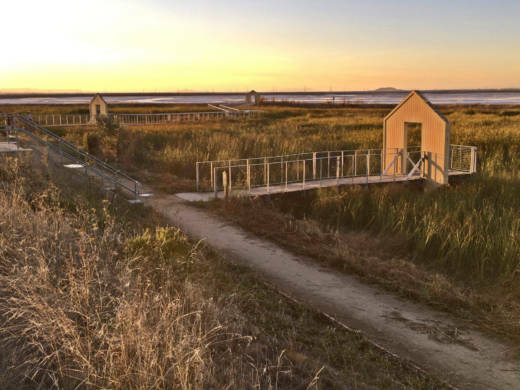 Alviso currently has flood control measures for its surrounding creeks and streams, but there’s nothing to protect it from the bay. That’s why part of the $4.4 million allocated to the shoreline project from Measure AA will go toward the construction of a new levee and flood gates. When finished it’ll protect the area from a one percent flood, also known as a 100 year flood. 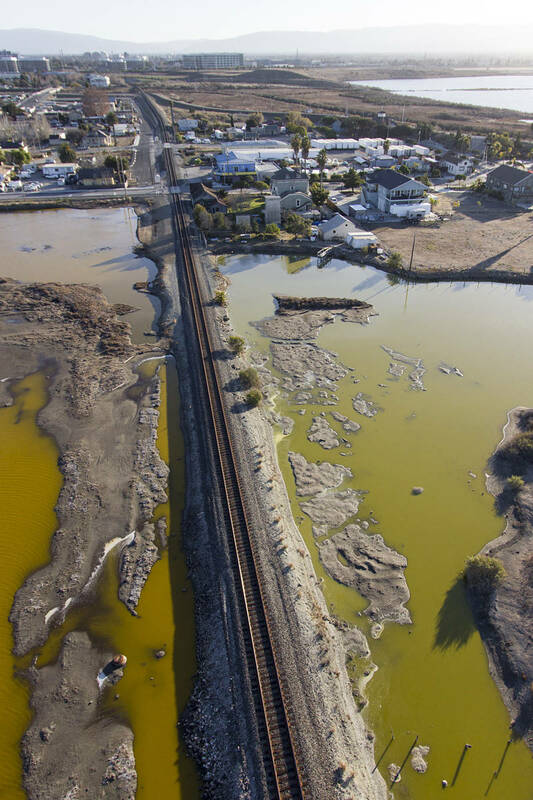 This project will also restore close to 3,000 acres of former salt ponds to tidal wetlands which will add even more flood protection to Alviso. Officials estimate any flood event in the neighborhood would cause more than $100 million in property damages. 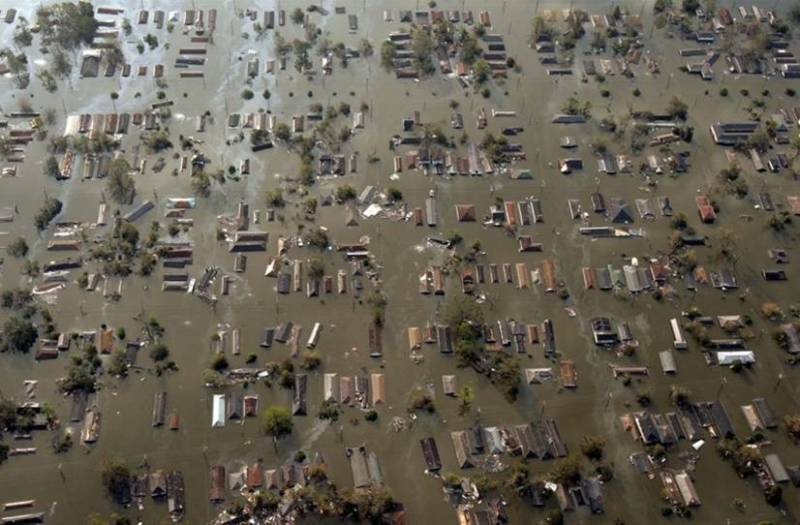 That estimate doubles in amount, to nearly $200 million in property damages, if a 100 year flood were to occur. So you may be wondering, why all this money to protect this one neighborhood? Well, Brenda Buxton with the California Coastal Conservancy says the restoration here affects the entire Bay Area. And there is one more bonus for the community of Alviso that hits them right in their pocketbooks. After the new levee structures are built and tidal restoration is restored, FEMA will remove the neighborhood from its flood zone list making Alviso property owner’s flood insurance premiums go down. Levee construction is set to begin later this year.